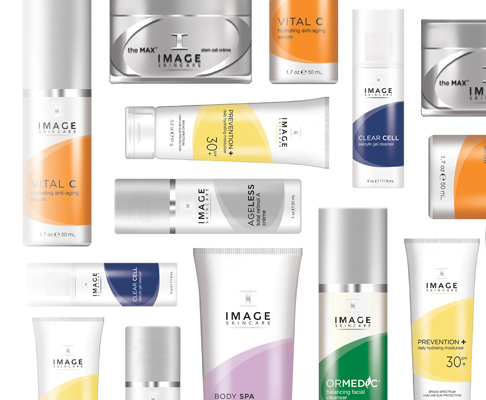 Image is our preferred clinical skincare brand, powered by safe, proven ingredients and smart botanicals — for your healthiest skin…ever. Created by an aesthetician, formulated by a plastic surgeon, and represented by a network of 20,000 skincare professionals in over 52 countries worldwide. Whatever your skin’s challenge–sun damage, acne, aging, rosacea–Image is here to compliment your in-office treatments and help you AGE LATER!